UDC Breakdance classes are taken by Andrea Parker, British and European B-girl Champion, Andrea Parker known as Firefly started breaking in 1998, turning professional after 1 year. Since then she has gained extensive teaching experience and has a successful career performing for Nike, Sony, Kellogs, Selfridges, Castrol and Christian Dior to name but a few. 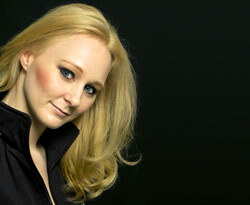 Andrea regularly competes at national, European and international events. This class is welcome to everyone from age 16 years upwards. The class begins with a warm-up, stretching and strengthening exercises to prepare you for learning the foundations of B-boyin; this will include top rock, foot work, freezes, throw downs, belly windmill, six step and floor work. There are three levels in the Beginners Breakdance Class and you will be assessed every ten weeks to be able to move onto the next level. Once you have successfully completed all the three levels to a good standard you will be able to move up to the Improvers class. This is where the fun really begins or the hard work starts! In this class you will progress onto the more challenging B-boyin moves and will be encouraged to work on your own more mixing up and linking different B-boyin moves. Some of the students from this class are now being entered into the competitions. The class ends with a freestyle battle helping to build on your own style, strengths and creativity. 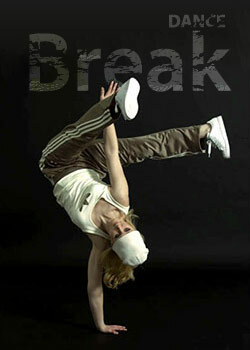 Follow this link for background reading about our commercial breakdancers. Directions: The Methodist Church is on the main road in the centre of Headingley, opposite Sommerfiled and the Arndale Centre. Click here for GoogleMaps and directions.